Technology, with its advent, has integrated itself into almost every aspect of our daily lives. Needless to say, the field of sports is no exception. As technology progresses, our definition of sports also transforms with it. Sports is now no longer limited to physically playing on the ground; it is additionally virtual. Such a category is eSports. eSports are essentially a form of professional competitions using video games, with the most common categories including first-person shooter games and Multiplayer Online Battle Arenas (MOBA). eSports saw the light of the day in the early 2000s, with its popularity increasing steadily through the years. According to Business Insider-UK forecasts, the eSports industry is predicted to reach $1.5 billion by 2020. 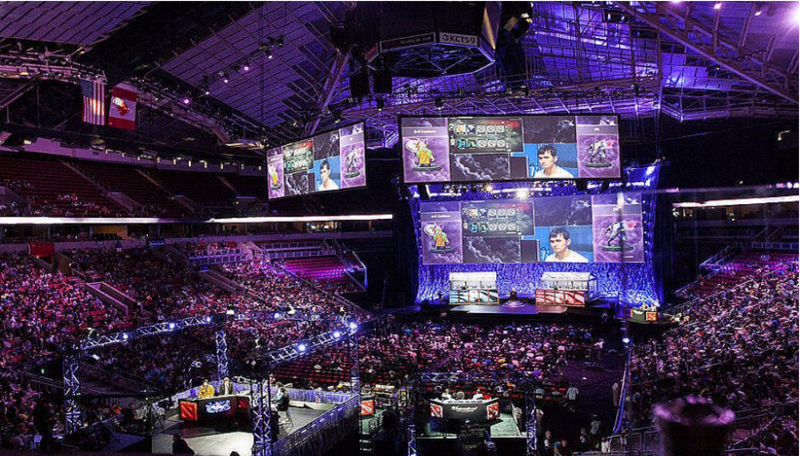 With the rising popularity of eSports, giant-scale eSport tournaments came into play. Dota 2 and League of Legends are currently the two most popular MOBAs. International gaming championships are gaining tremendous popularity, where participants compete for millions in cash prizes. World Cyber Games, the Intel Extreme Masters, and Major League Gaming are a few examples of major eSport tournaments of the 2000s. The International is an exclusive Dota 2 eSports championship held by the game’s developer, Valve Corporation, where teams compete for millions of dollars. The tournament commenced in 2011 and since then has been an annual affair, where people from South Korea, China and Russia, among other countries, participate. Other popular eSport tournaments include the Call of Duty Championship, founded in 2016, and running annually since then, with a cash prize of $1.5 million and the Capcom Cup, founded in 2013, which is an annual fighting game tournament. One of the most popular video-game championships, The League of Legends World Championships have been remarkably successful, making it the world’s most viewed tournaments, with viewership exceeding even that of the usual sports matches. Categorizing video games as a sport has been a focus of debate for quite some time now. Many point out that video games are not authentic sports, arguing that video games do not require any physical struggle or rigour but rather lying on a couch suffices. The defensive side argues that similar to conventional sports, video gaming also requires demonstrating mental prowess and strategic skill. 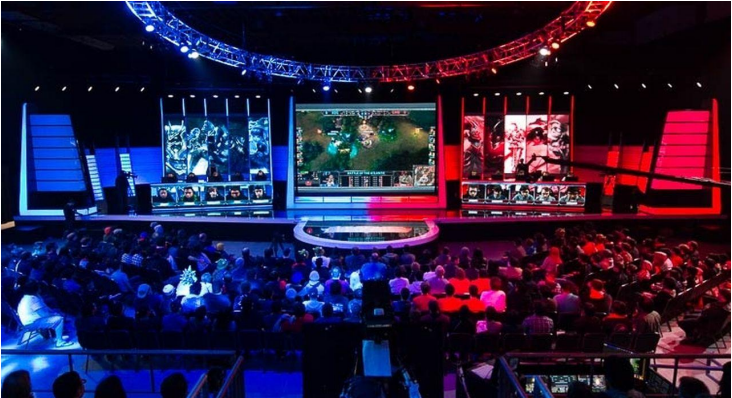 With the introduction of global tournaments such as the League of Legends World Championship and Dota 2, eSports have been taken more seriously as actual sports. 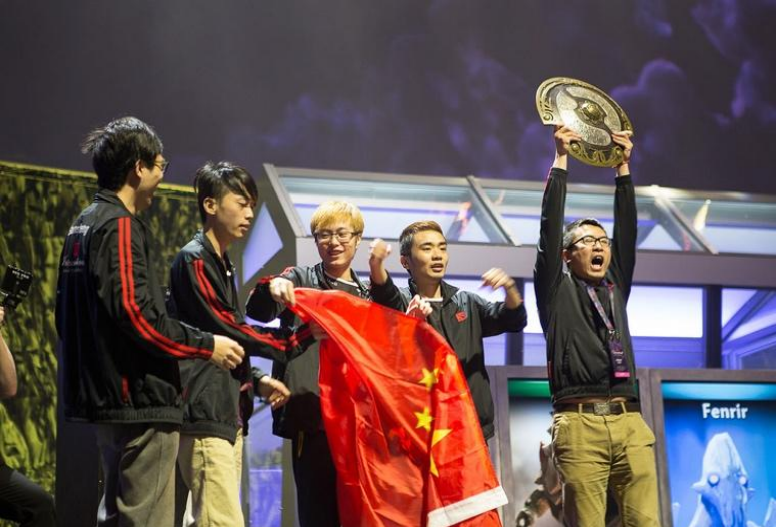 Moreover, the inclusion of eSports in major sporting competitions such as the 2007 Asian Indoor Games, has helped eSports in gaining a serious image. Japanese leaders are also trying to include eSports in the 2020 Olympics, which will hopefully help eSports gain a much higher status.